Colin Rowley General Manager at Gemini Redditch will be the main driver for this year’s Rally with Co driver Colin Hornsby, Gemini’s Collection/Delivery driver. 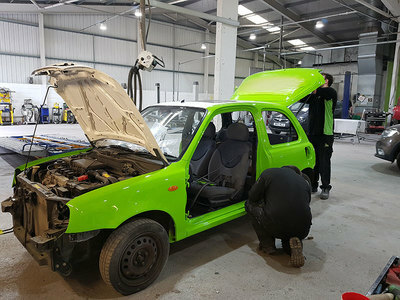 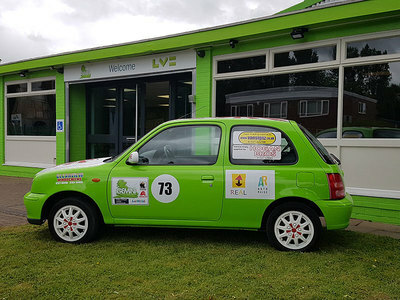 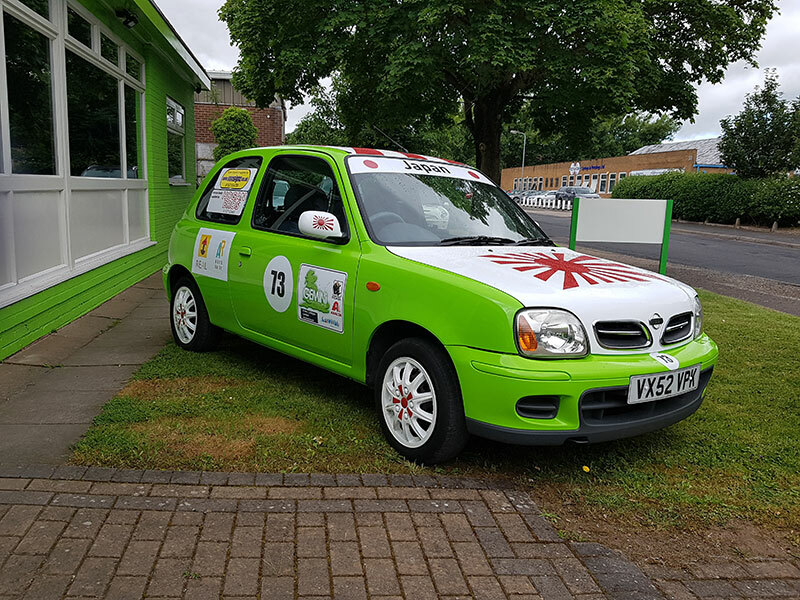 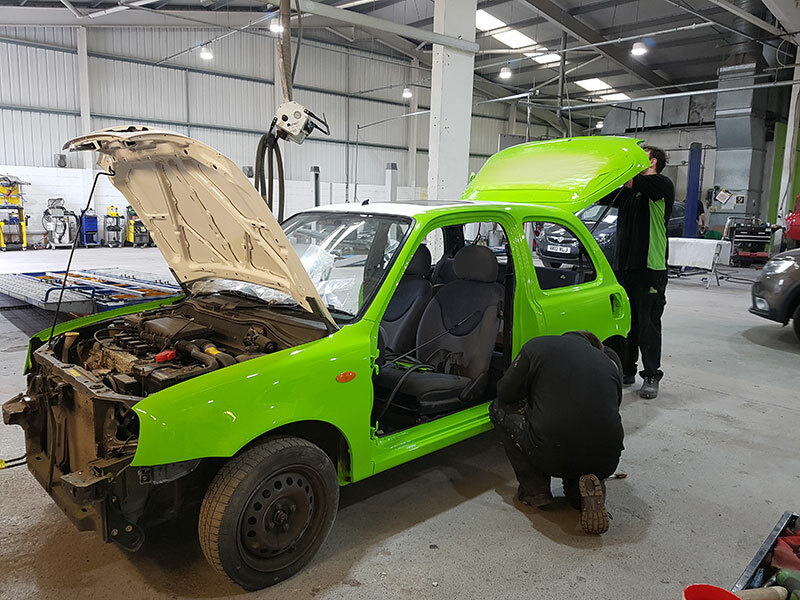 Our Apprentices Brandon and James have been working on our Nissan Micra from start to finish as you can see in the photos to create a vehicle that shows off our team JAPAN ! Good luck to everyone taking part from all at Gemini Redditch!